I like how it looks like everybody's driving into the light. Good shot. Cool shot. 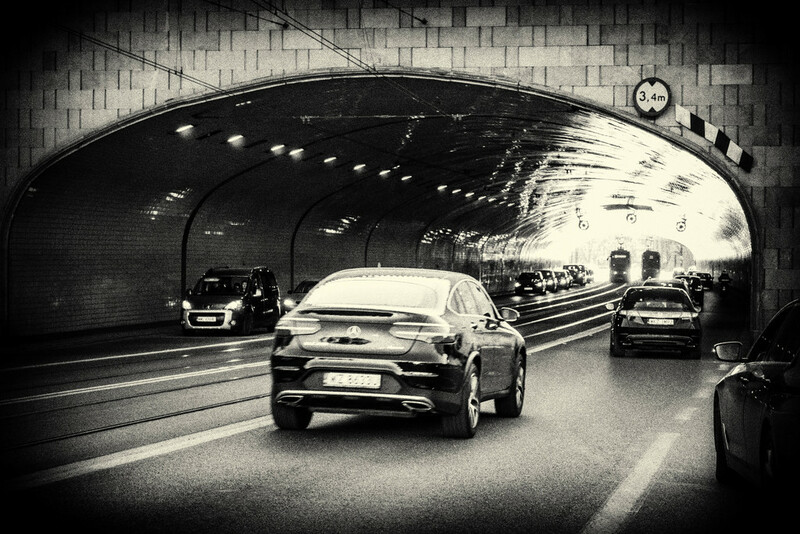 Ever hold your breath while you drive through a tunnel?